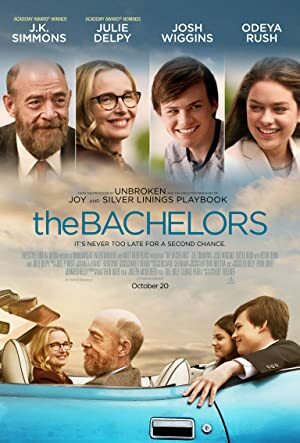 The Bachelors (2017) – What's New on Netflix Canada Today! After the loss of his wife, BILL PONDER (Simmons) and his 17-year-old son WES move out of their small town into the big city in an attempt to have a fresh start. As they each begin to adjust to their new life and seek ways to heal their wounds, they both find comfort in newfound romance. Wes meets LACY, an introverted but fierce girl whose enigmatic personality captivates Wes’ attention, and Bill meets CARINE, a compassionate and elegant teacher whose own past heartaches resonate with his. As relationships are tested, Bill and Wes grow apart and back together again while discovering their true selves in the process.